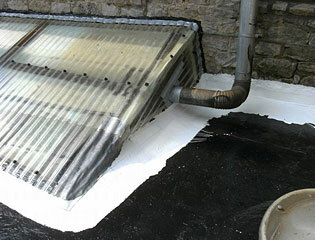 Aliphatic polyurethane membrane for seamlessly liquid water sealing and protection. 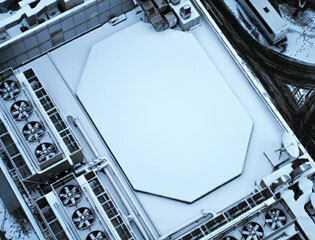 OFF Hypertectum is a 1 component polyurethane die hard, the humidity. Hypertectum AF consists of a high elastic, durable membrane with strong adhesion receiver hitch on different types of surface. Hypertectum AF eindafwerkingslaag if used. 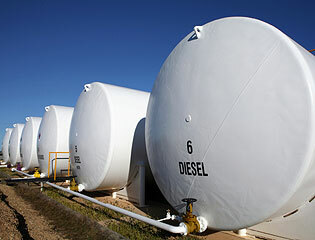 It is based on a pure elastomer aliphatic polyurethane resin with special inorganic fillers. Hypertectum AF has a high tear strength and tear resistance. 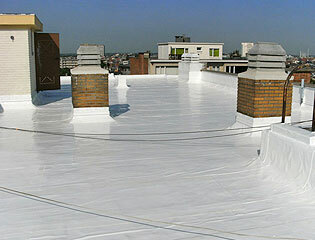 Hypertectum AF is UV-resistant and colourfast. Hypertectum applicable to complex roofs OFF is good. Has an excellent adhesion to various substrates Hypertectum AF. 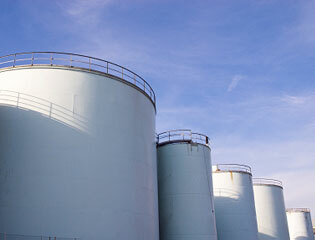 Beschermning of storage tanks with Hypertectum. 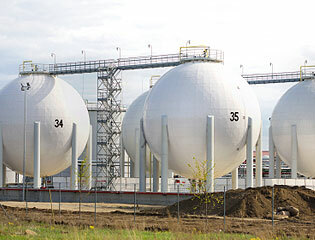 Hypertectum for the protection of tanks. Available in white and light grey. 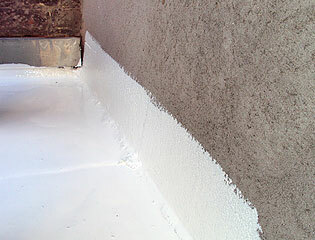 After the doorharden of the Hypertectum custom primer, one can make with a role, the membrane OFF brush or airless in 2 layers. Make EP-Universal Primer new adhesion layer. Hypertectum AF if you want to know more about or a made to measure advice? Please contact one of our advisors.